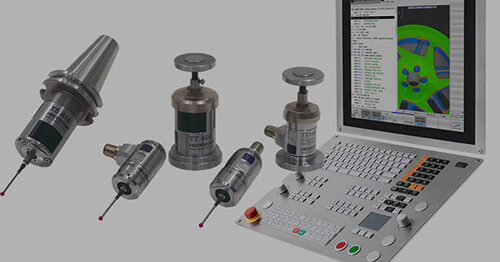 Schaumburg, IL (July 2017) – RSF Elektronik has provided an absolute upgrade path for customers using the MS 15 linear encoder or for those who would like to design in absolute linear measurement technology in price-sensitive applications. The MC 15 has exactly the same wide tolerance mounting configuration as the MS 15 and has a built-in functional reserve of signal strength. 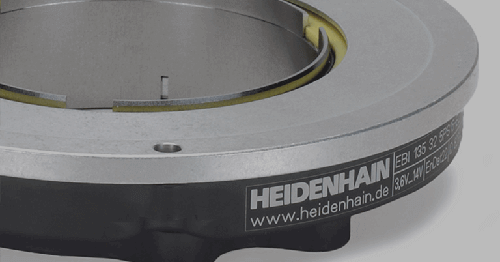 Available in North America through parent company HEIDENHAIN CORPORATION, the new MC 15 encoder is suited for motion applications in various industries such as metrology, semiconductor, medical and automation. 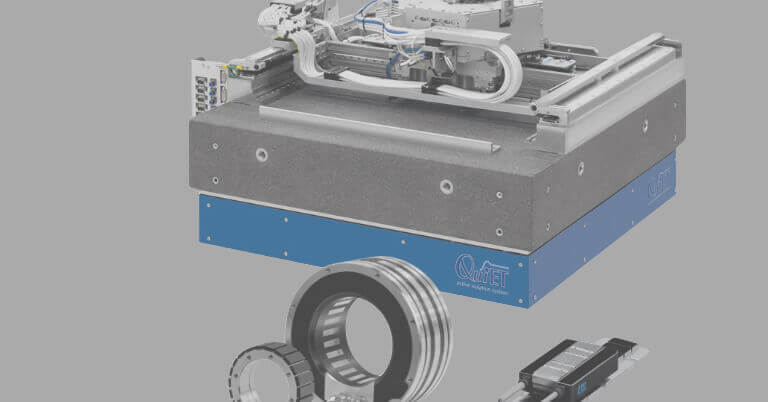 The MC 15 optical kit style encoder provides either 0.1 micron or 0.05 micron measuring step options, and has an accuracy of +/- 15 microns per meter, up to a length of 3020 millimeters. 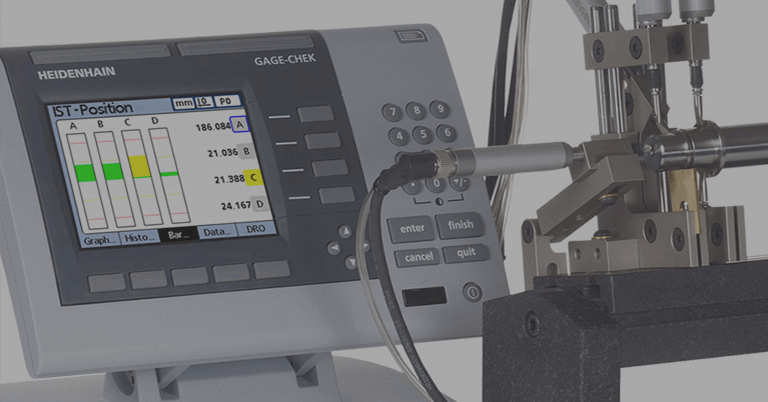 The graduation carrier is a steel tape that can be adhered to the motion axes directly, or placed within a thin extrusion and clamped for thermal expansion considerations. A mounting tool is also offered to help install the measuring tape onto the machine axis with precision. 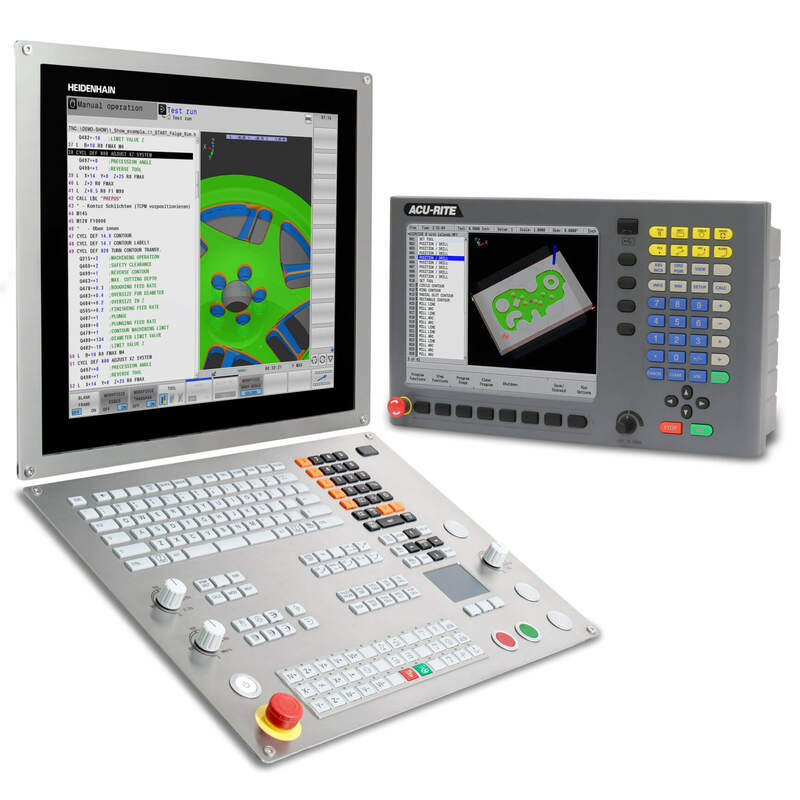 The electrical interfaces available with the MC 15 are Endat 2.2 pure serial as well as Mitsubishi and Panasonic high speed serial interfaces. 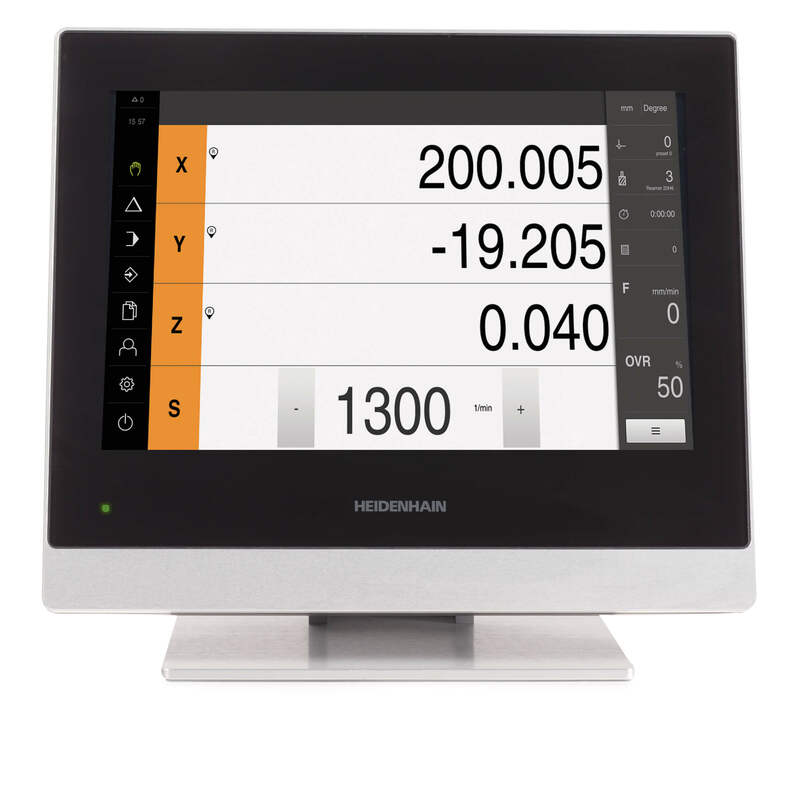 The scanning heads can be used with the handheld PWT 100 installation signal display device for quick and easy installation. Velocity of the reader head can be up to 10 meters per second. 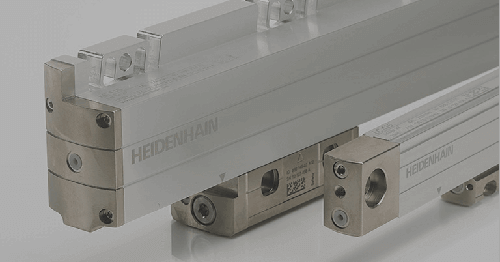 RSF Elektronik encoders are available in North America through parent company HEIDENHAIN CORPORATION, and commonly found in the metrology, machine tool and semiconductor industries. RSF Elektronik can be accessed directly via their website. 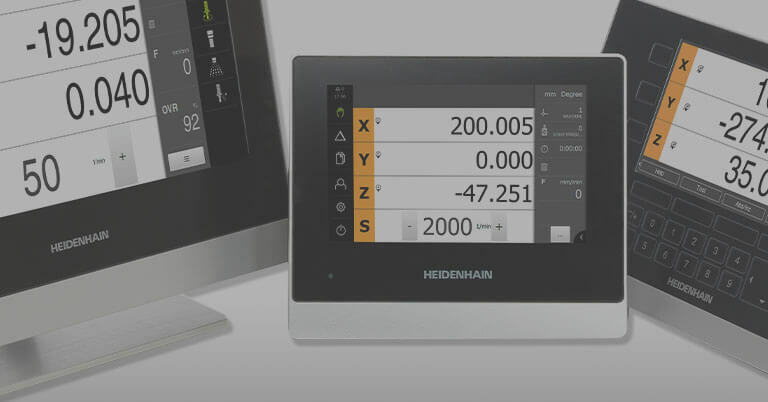 The North American contact for RSF products is Kevin Kaufenberg (847-490-0387) in the HEIDENHAIN CORPORATION offices at 333 E. State Parkway, Schaumburg, IL 60173.